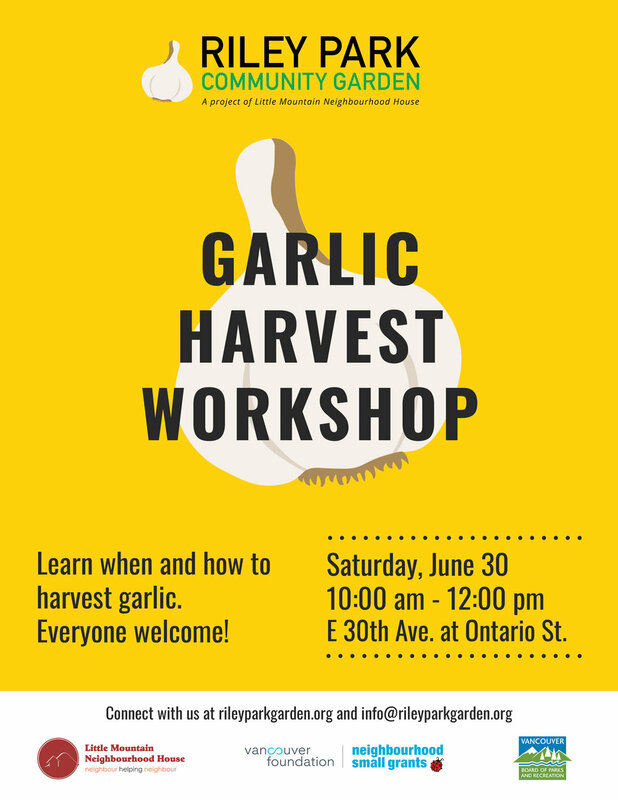 Come and learn about when and how to harvest garlic, as well as how to 'cure' garlic to last the winter, and how to save your own seed garlic for next year's harvest. Join us this Saturday at the garden for this special work party and learn more about this versatile and sustainable food source. Everyone welcome!